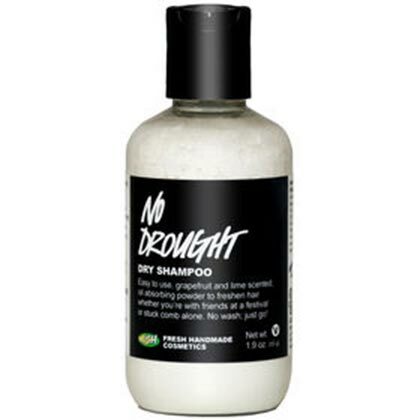 Dry shampoo is every girl's life-saver. 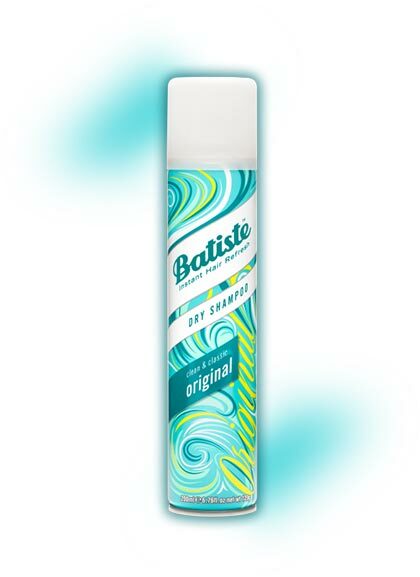 It refreshes your hair when you skip shampoo, gives it instant volume with one spritz, adds grip so that your clips don't slide down, and cools down your body when you're sweating! 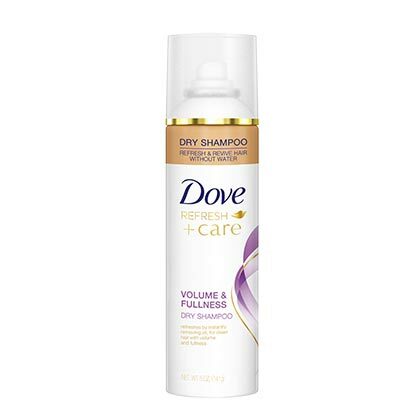 This volumizing powder dry shampoo absorbs excess oil without drying your scalp and causing dandruff. Plus, it smells like lavender so it will relax your senses too! 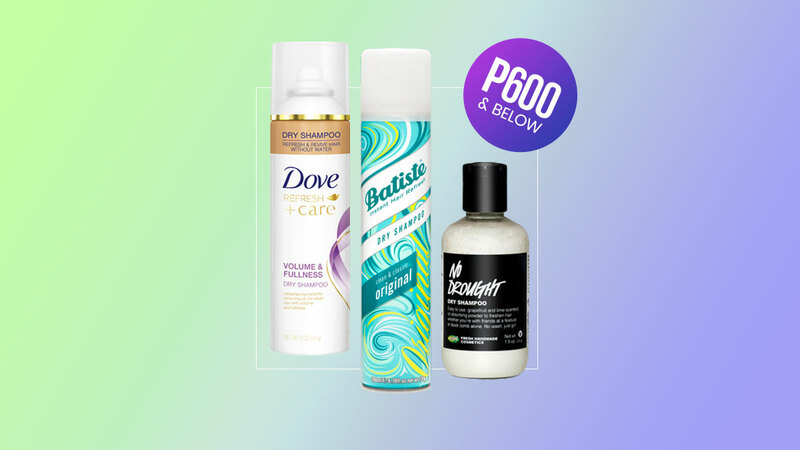 This bottle is perfect for ladies who prefer to wash their hair thrice a week. 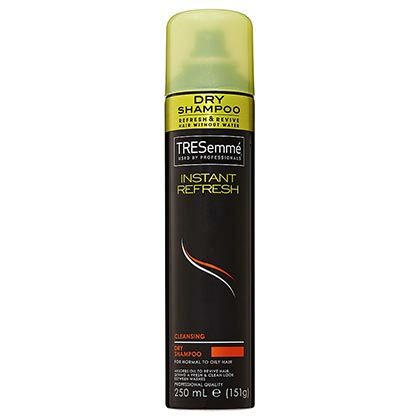 This candy-smelling dry shampoo can add shine and volumize your locks while getting rid of a greasy scalp. 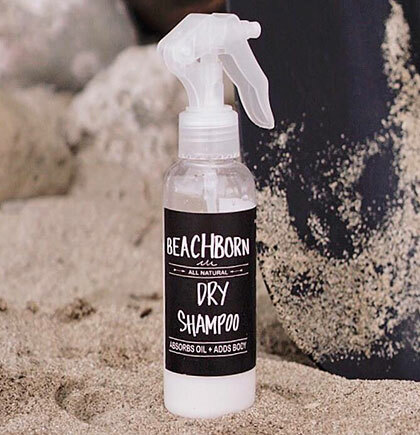 A classic dry shampoo that won't leave a white tint behind and will prolong your beachy waves or sleek blowout. The refreshing citrus scent gets rid of odor and rejuvenates your locks in between washes. This cult fave leaves your tresses smelling super fresh while adding volume and bounce. Its essential oils and fresh ingredients will give your hair a ton of body and bounce, and the fruity scent will remind you of a tropical paradise.